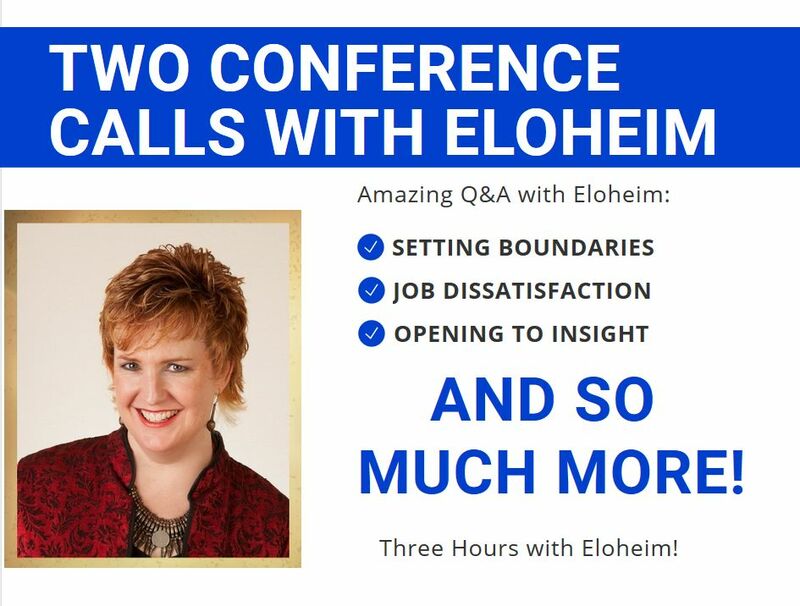 Two information packed conference calls with Eloheim & Veronica! Nearly three hours of audio. Listen on demand or download to your device. Learn how Veronica’s life was transformed by Eloheim’s clarity and countless tools that empower us all to choose how we want to interact with life. In this Q and A format, Eloheim helps to identify the underlying energetics of each caller’s situation and offers actionable ways to shift the energy and create change. 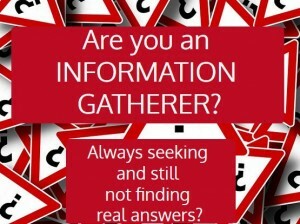 Topics include physical symptoms and body reactions, setting boundaries, job dissatisfaction, opening to insight, the compulsion to be an “information gatherer”, dealing with strong triggers, and much more. Learn to walk step by step into a life you love using Eloheim’s tools for personal transformation.